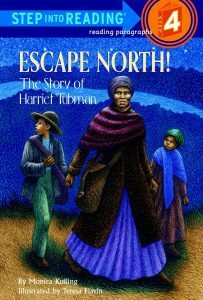 For my youngest grandchild, I chose a book titled, Escape North: The Story Of Harriet Tubman. I knew that it would keep her attention because of the excellent illustrations and use of words that she would comprehend, when read to her. I appreciated that it was offered as a paperback and on Kindle, for such an affordable price of only $4.00. 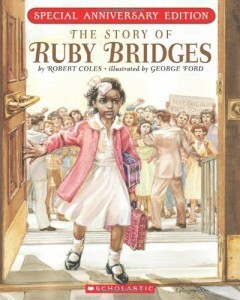 For my second grandchild, I chose a book titled The Story Of Ruby Bridges by Robert Coles. I wanted to show my grandchild that for a time in our nations history, schools were segregated. Also teaching that it was a law only 50+ years ago. 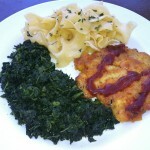 My purpose was to awaken their desire to succeed and learn, when our ancestors could not. They are selling this book new and used at an affordable price from $2.00 to $10.00. As for my oldest grandchild I chose a book that was filled with history and has plenty of crafts that could be done alone or with adult supervision. 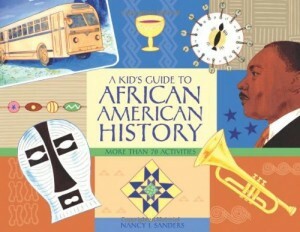 It is called A Kids Guide To African American History by Nancy I. Sanders. 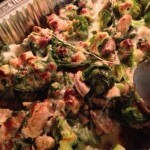 I found it to be affordable and a great way to share some bonding time with my grandchild. I believe that celebrating Black History month with great, educational books will be a tradition that they will continue to share with their future children. I believe it is our responsibility (regardless of color or background) to NEVER forget our ancestral struggles by educating our children about the past. Did you enjoy reading 3 Must-Have Black History Month Books to Buy Your Kids? Well we enjoyed having you and would like to be friends!